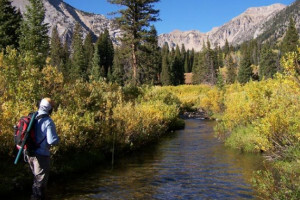 The Targhee National Forest covers roughly 3 million acres in Idaho, Wyoming, and Montana. Starting from West Yellowstone it stretches west along the Idaho/Montana border. Moving south it encompasses the entire area around Island Park and the western borders of Yellowstone and Grand Teton National Parks. It cradles the southern end of Teton Valley Idaho and surrounds Palisades Reservoir in Star Valley. Enjoy half- & full-day guided bike tours throughout local forest trails and roads. Easy riding for all ages (full suspension), plus exceptional multi-day package options. 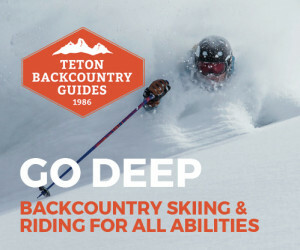 What can I see and do in the Targhee National Forest? We could create an entire website on the Targhee National Forest and everything you can see and do within it. For the purposes of this single page, we'll just include the highlights (from north to south). In Island Park, Big Springs is a natural spring and the headwaters of the Henry's Fork of the Snake River. There is a historic cabin and informational signs. You can also feed the fish here. Just a little down river, bring a raft or canoe and hop on the 5 mile Big Springs National Recreation Water Trail to Macks Inn. One of the most spectacular drives (and waterfalls) in the area, the Mesa Falls byway should not be missed. It links Ashton to Island Park. In Teton Valley and just south of Grand Targhee Ski Resort, Teton Canyon is the most popular trailhead. There is a campground as well as two trails. 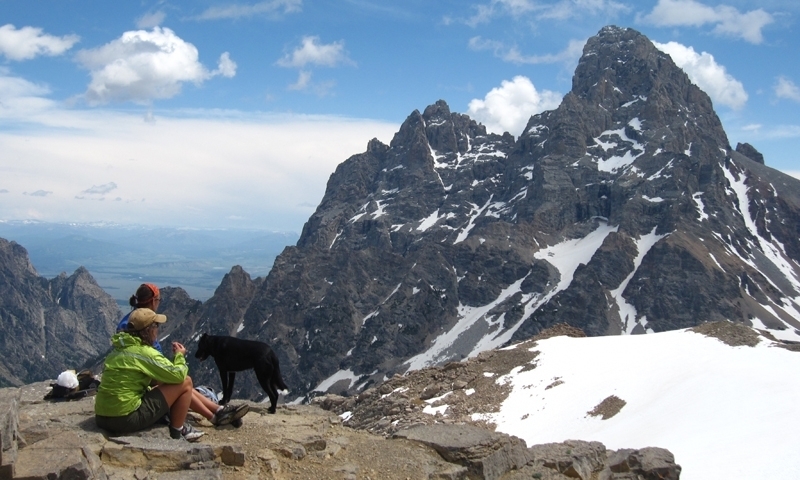 The North Fork trail leads to Table Mountain, a strenuous hike to a mountain summit where you'll feel like you can reach out and touch the Grand Teton. 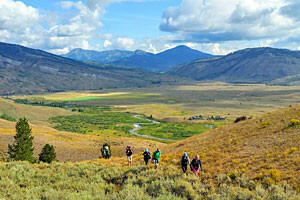 The South Fork trail begins in a mellow meadow and then climbs up to either the Death Canyon Shelf or to Alaska Basin, where the Jedediah Smith Wilderness begins. It's a great long day hike or a nice overnight. Southwest of Jackson the Snake River dumps into the dammed Palisades Reservoir. 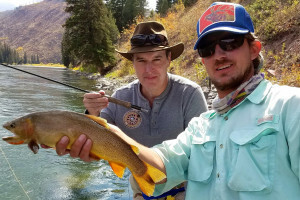 Boating, fishing, camping, and hiking are some of the few things you can enjoy in the area. Where is Targhee National Forest? The forest spans 3 million acres along the western borders of Yellowstone and Grand Teton National Park. 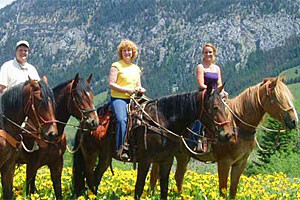 It is accessible from West Yellowstone, Island Park, Teton Valley, Swan Valley, and Star Valley. Call the Teton Basin Ranger District (the closest district to Jackson) at (208)354-2312. The forest service also provides an in depth Brochure.